BetVictor is one of Europe’s leading online gaming companies, serving customers from over 50 different countries. The company employs over 400 people in its offices in Gibraltar, London and Budapest. Historically, BetVictor’s call centre in Gibraltar had been accepting around 2,000 telephone payments a month from customers who preferred to talk to an operator rather than deposit on-line. Anyone making a deposit could pay by reading their payment card number and three-digit security code out loud over the phone while a customer service agent typed them into the computer. However, as the requirements of the Payment Card Industry Data Security Standard (PCI DSS) tightened, it became clear that this process was not sufficiently secure. In order to ensure that the company was PCI DSS compliant, an upgrade to its payments technology was essential. BetVictor could address the problem in a number of ways. It could opt for a “clean room” policy, removing all pens, bags and phones from agents and installing security scanners, but this would have been out of keeping with its commitment to providing a great working environment. It could also have installed an Interactive voice system (IVR) leaving customers to interact with an automated machine as they enter their financial information, but this would not deliver the high level of customer service that BetVictor is known for. 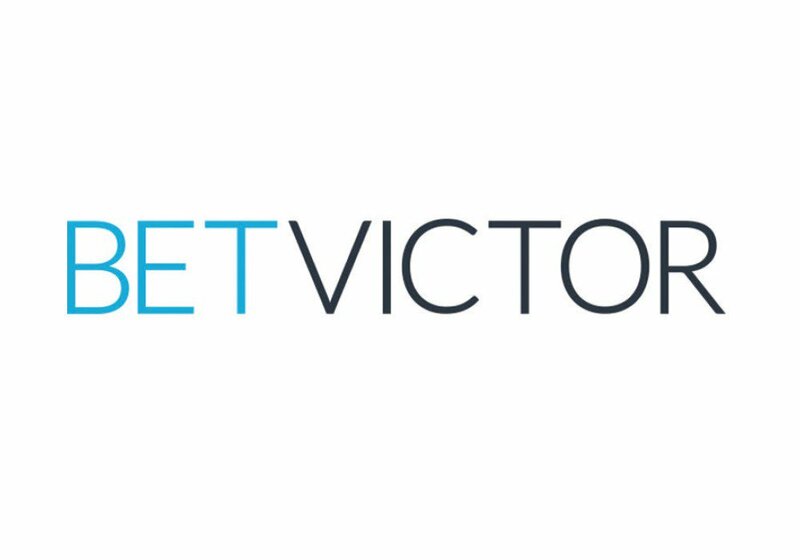 With the majority of the company’s customers already paying online, BetVictor made its website and mobile app its primary payment channels. For its VIP customers, however, a premium level of service was required. 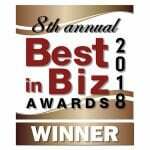 For this the company selected Semafone, as the clear international leader in technology for secure telephone payments. Cardprotect, which uses Semafone’s patented payment method allows customers to enter their own card details via the telephone keypad and sends the data directly to the payment service provider. Customer service agents cannot hear or see the card numbers, which completely removes any security risk and they also remain on the phone in full voice communication with the caller while they input their sensitive card details. In this way, BetVictor was able to nullify the security risk and still provide a high level of service for VIP customers. Cardprotect has also been made available to BetVictor’s outbound contact centre team. These agents are responsible for identifying customers who are having trouble making online payments. To resolve the problem, the agents contact the customers by phone to take the payment thus reducing the number of failed transactions. The next challenge was to make sure that all of the agents seamlessly moved across to the new system. A training programme was put in place to overcome any initial reluctance to change and the agents were able to appreciate the security benefits of using Cardprotect. After only a few days, everyone was at ease with the system and it was up and running smoothly.